Surrounded by the natural beauty of Alaska, make your new home within the comfortable Strawberry Lane Apartment Homes. These Anchorage apartments for rent make it easy to head to the nearby Chugach Mountains for a day of fun. More than just a scenic view, the great South Anchorage location of our apartments also makes it possible to explore all of the other nearby neighborhoods, sites, and attractions in the region. Our two-bedroom apartments for rent make Strawberry Lane Apartment Homes a great choice for families. 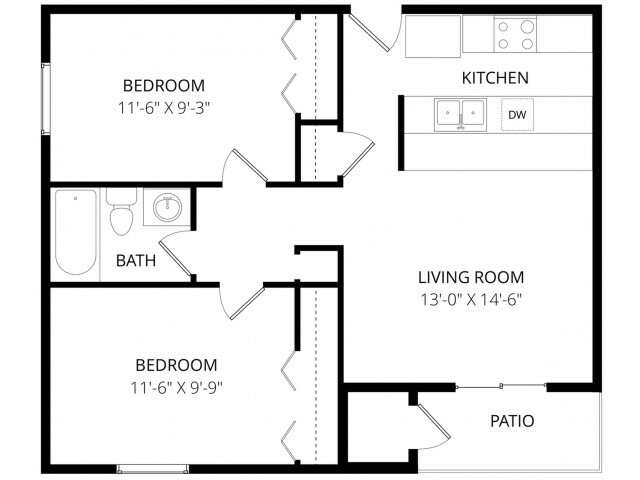 Full appliances in the kitchens and spacious counters make in-apartment dining easy. Large windows and sliding glass doors add to the appeal of these Anchorage apartments. A private balcony or patio supplies each resident with added outdoor living to enjoy the fresh Anchorage air. Plus, don't worry about bringing your pet with you when you choose to rent one of our Anchorage apartments. Our pet-friendly policy allows most dogs and cats to move to our AK apartments. A key amenity is nearly right outside your front door with convenient parking available for each resident of Strawberry Lane Apartment Homes. We’re also close to Alaska area parks and an easy drive away from the shops of Dimond Center, the largest mall in AK. Close to major roadways in the Anchorage area, you'll be a quick drive from the airport, downtown, and plentiful options in outdoor recreation. You don’t even need to leave the neighborhood, though. Our popular location puts you within minutes of shopping, dining and various options in entertainment. If you’re ready to make the move to a prime South Anchorage neighborhood, come discover our apartments for rent at Strawberry Lane. 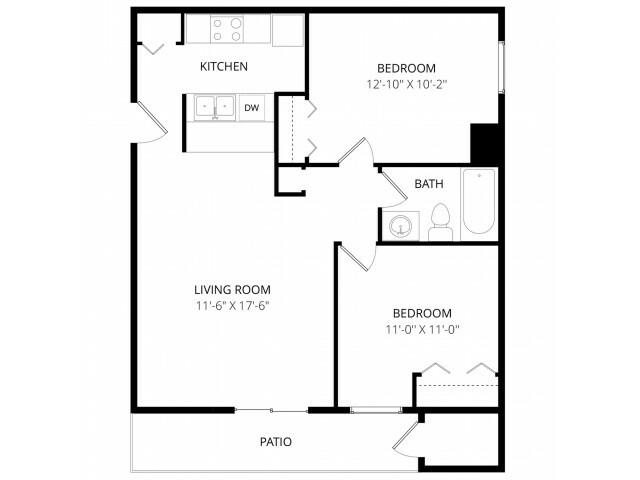 Our location not only provides convenience, but our different floor plans fit most lifestyles. 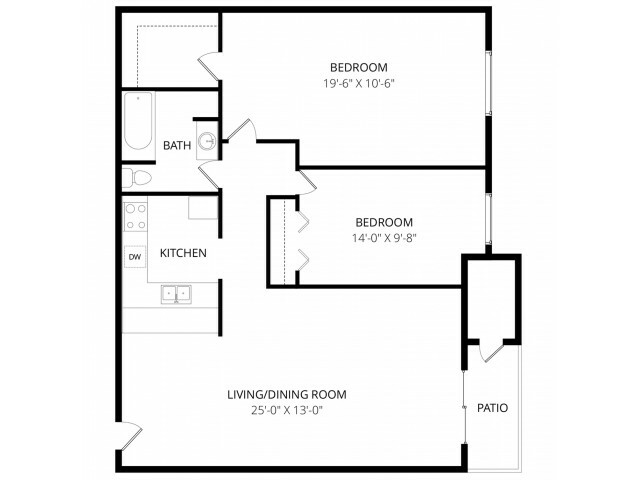 Let the folks at Weidner Apartment Homes help you find the two-bedroom rental to fit your needs. Call today to check availability in our Anchorage, AK apartment community!